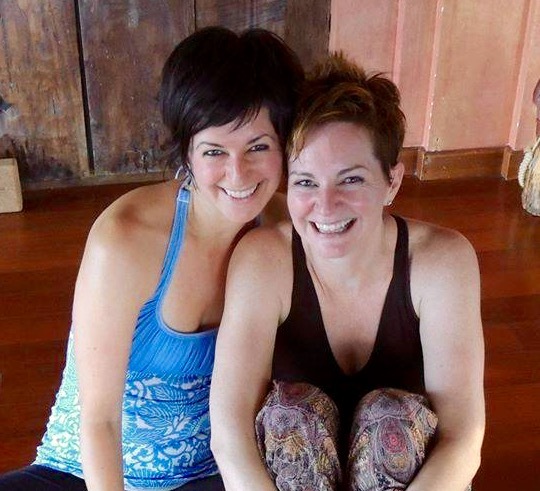 Join Marybeth and Niki as we dive in to conscious movement to nourish body, mind and spirit. We are thrilled to return to return to Blue Spirit in beautiful Nosara, Costa Rica for our fifth year! Let's savor our time together at this world-class facility - enjoy the gourmet vegetarian meals, elegant accommodations, salt-water infinity pool, majestic beaches, and an amazing offering of spa and longevity services. During the last 5 years, Niki and Marybeth have lovingly crafted this retreat of play, pleasure and personal growth to take both the beginner and experienced practitioner on a transformational journey of joy, and healing. 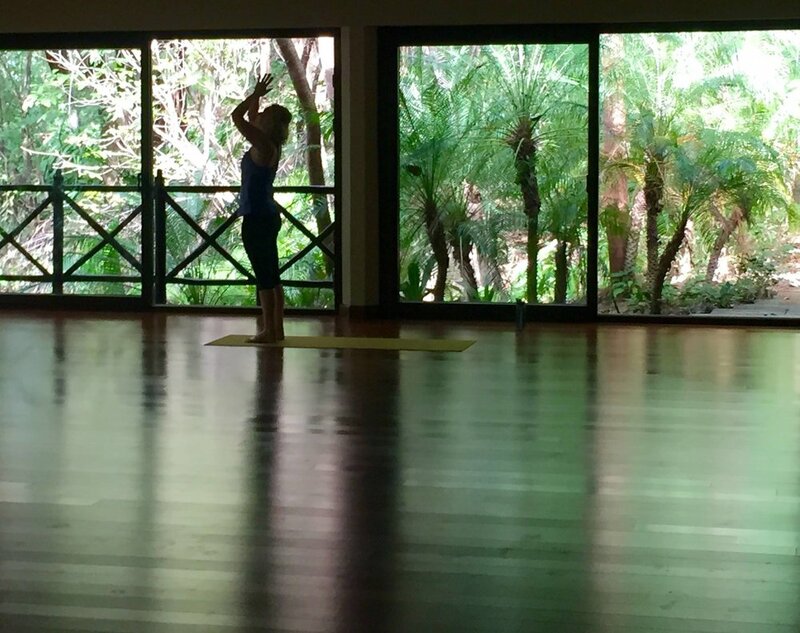 We offer daily Nia and yoga sessions, opportunities for excursions, and time to rest and soak up the Pura Vida lifestyle. "I could not have imagined how much this retreat would shift my perspective, challenge me physically, spiritually, and emotionally. It was a perfect balance of human connection, exercise (that exercised your body and mind simultaneously), and quiet reflection. The group was phenomenal and embracing and I could not recommend this retreat more!"